As John Cage said, “Our lives are changing to the point where people may have their own lives rather than lives that society has given them second-hand.” Art is in the forefront of changes in society, and artists are the best people we can ask about ways to take hold of our own lives by thinking creatively. Kathan Brown, the founder of San Francisco's Crown Point Press, has a new book out - "Magical Secrets about Thinking Creatively: The Art of Etching and the Truth of Life". 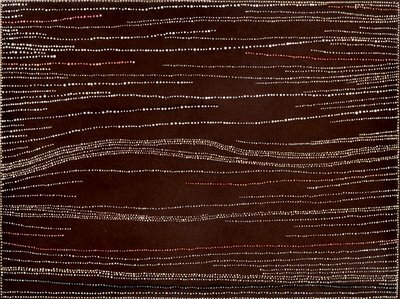 The book is put together as a series of thirteen creative secrets gathered from working with contemporary artists as they created etchings at Crown Point. Wayne Thiebaud's corresponding creative secret is to cultivate sensuality. 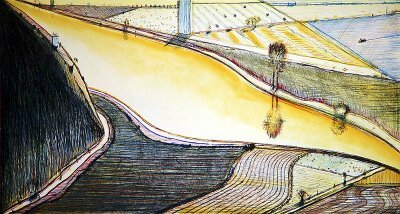 Richard Diebenkorn's is getting into the flow. Shazia Sikander's is to use every tool. Robert Bechtle's key is to know what you don't want. And provocatively, John Cage's work hinges on letting chance take a role in the process by not knowing what you want. Color soap ground, spit bite, and sugar lift aquatints. "I am not painting just for my pleasure. There is meaning, knowledge and power." 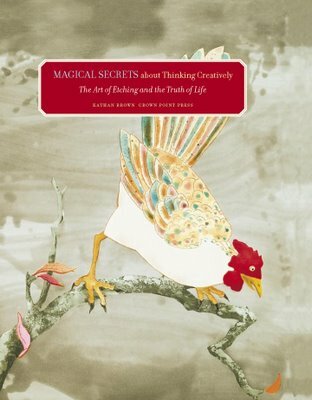 A website - "Magical Secrets" - has been developed to go along with the book. Bruce Boone's "My Walk With Bob" has been described by Dennis Cooper as a seminal and perfect work. Originally published in 1979, Ithuriel's Spear - a small press based in San Francisco - has brought out a new edition of this important book. 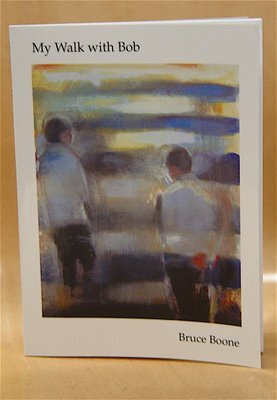 "My Walk With Bob" contains a collection of short narratives by Bruce Boone and is regarded as a core text of the New Narrative movement emanating from Robert Glück's writing workshops in San Francisco. Robert Glück writes in the afterward of this edition that "the beginning of modernism is a man (Baudelaire) walking through a city. Bruce experiences his own version of the fragment in a walk with me through a part of San Francisco that reminds him of earlier eras both in his life and the life of our culture." The image "Ossi di Sepia" which graces the cover was steeped in my reading of modern poetry, especially Baudelaire and the Italian poet Montale. The image's title is taken from Montale's Italian and means cuttlefish bones. There is something of the skeletal in Boone's writing as well. "My Walk With Bob" is brief, edited down to a strong yet supple form, and carries its weight of thought with deep elegance. 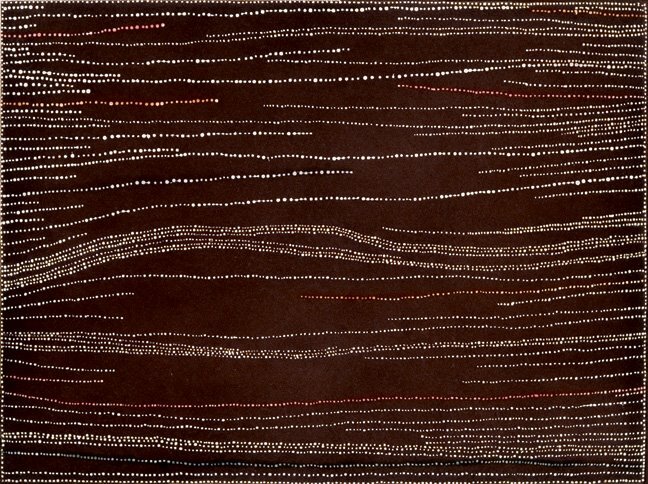 "Long Note on New Narrative". Both Robert Glück and Bruce Boone were interested in the paintings of the Neo-Expressionists, especially the work of Fischl and Schnabel. 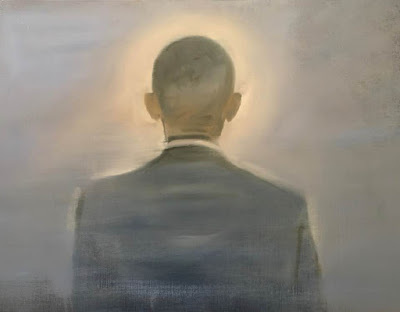 Robert Glück writes, "Meanwhile, Bruce and I were thinking about the painters who were rediscovering the figure, like Eric Fischl and Julian Schnabel. They found a figuration that had passed through the flame of abstract expressionism and the subsequent isms, operating through them. It made us feel we were part of a crosscultural impulse rather than a local subset." 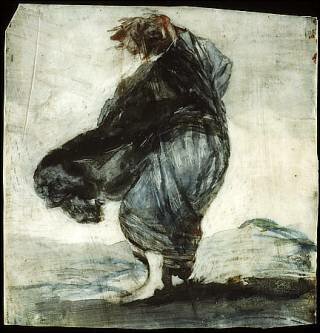 I have been thinking about Goya and Spanish painting while in the studio recently. In Southern California, Spain is never far away. The lilting sound of Spanish is almost an aural fragrance in the air. "Woman with Clothes Blowing in the Wind"
"I've no more sight. No hand, no pen, nor inkwell, I lack everything - all I've got left is will." 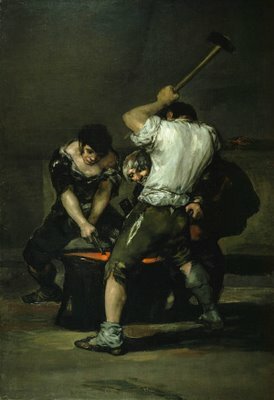 "He was short of money, and friends proposed that he should make himself some by doing a new issue of the Caprichos, but Goya refused to compromise himself by repetition. Instead he spoke of something entirely new in his work: miniatures on ivory. Not the licked, frozen, highly detailed miniatures one associates with the period, but expressive ones, tiny but broadly brushed relative to their surface, full of accidents, blots and runs, "of a kind I've never seen before, done entirely with the point of a brush". He said he had finished about 40 of these. Not that many survive, but the Frick show is by far the largest group of them that has ever been exhibited. And they are wonderful, charged with all the sensuality and terror of his larger works, but rarely more than three inches square, and painted in carbon black and dilute watercolour on little plaques of ivory. One is enchanted by their spontaneity - how a mere drip of paint, blotted and diluted, becomes a face, or the looming mass of a majo's cloak, or the engulfing shadow behind a figure. These miniatures are tiny in size but large in scale, and they contain some of the most beautiful feats of controlled chance that would be seen in art until the 20th century. They show that, almost to the end of his life, to paint and to invent were, for Goya, the same." - Robert Hughes on Goya in the Guardian. 71 1/2 in. x 49 1/4 in. Quite A Week in L.A.
Quite a week in Los Angeles. 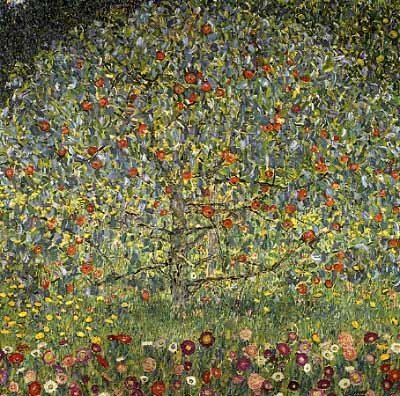 Michael Govan has taken up his post as the new director at LACMA and the recently repatriated Gustav Klimt paintings are now on display at LACMA as well. 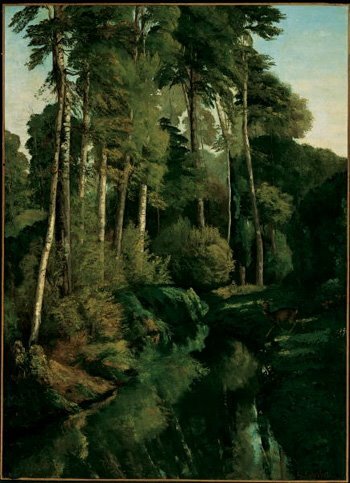 At the Getty tonight noted art historian Linda Nochlin will present a lecture: "How Landscape Means: Courbet and His Territory" in conjuction with the traveling exhibition - "Courbet and the Modern Landscape" -which is currently on view at the Getty through May 14, 2006. 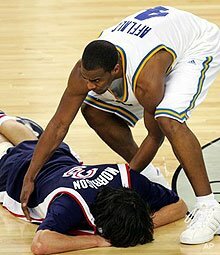 And UCLA finished a remarkable run through the NCAA Basketball tourney on Monday night. The Bruins fell short in the title game but played with remarkable courage and showed incredible class throughout the tournament. and venture out in thought alone. wander, to where they’re worked and tended. as a god can write! Oh, to out sing one’s breath! to guard her door, her honor. his retainers to find another. Ganesh of a mother’s love. how often cry out in sorrow. into my head, my memory, my past. “Why this place?” I ask. “Isn’t this your imagined golden land? Oh that this god would grant sweet lyrics. and see below us Combat Town. hollow like all the buildings in this town. the Architect had insisted on. flows from the meditation of an enlightened one. ready to aim and fire. in pidgin about when the V.C. only half of what he says or what they see. he’s saved and they slip away. back through the hamlet in another week. the mine, signals a halt. wound where his mouth had been. dragged oozing over the dirt. wraps his head with gauze. and the helicopter evacuation of Saigon. and wars later is rebuilt to be a mosque. become smarter and more deadly, as do they. “This is your story, no?